For summer 2015, the Auburn Ski Club has expanded their incredible line-up of world-class running events to include the Sierra Crest 50K Ultra Run on August 8th, following the 35th Annual Squaw Valley Mountain Run! For the past 34 years, on the first Saturday of August, hundreds runners and hikers have made the annual pilgrimage to the top of Squaw Valley to enjoy a great workout with stunning views of Lake Tahoe and the High Sierra. 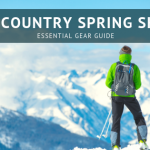 Starting at the base of Squaw Valley Ski Resort (6200’) the course climbs the 3.6 mile Mountain Run to High Camp (8200’) where awards, raffle, music, light refreshments & beer are provided. 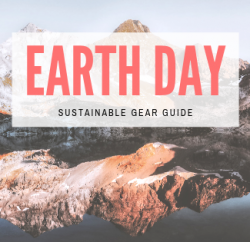 Participants can choose to run or take a more leisurely pace and hike, or Nordic walk (hike with poles). For the less energetic – let the cable car do the 2000 foot elevation gain & join their knowledgeable guides for the beautiful flower walk on easy rolling terrain. The 35th Annual Squaw Mountain Run benefits ASC Junior Programs and the Gene Upshaw Memorial Tahoe Forest Cancer Center (with over $20,000.00 raised to date). 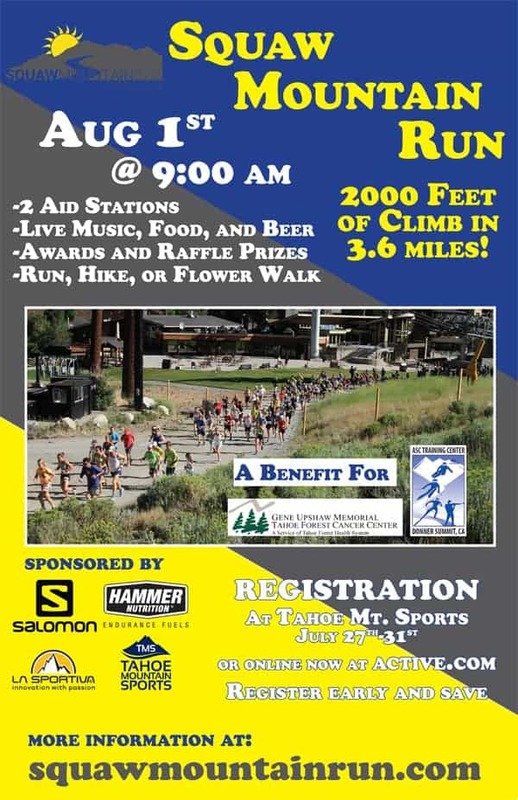 Register and learn more at www.squawmountainrun.com. 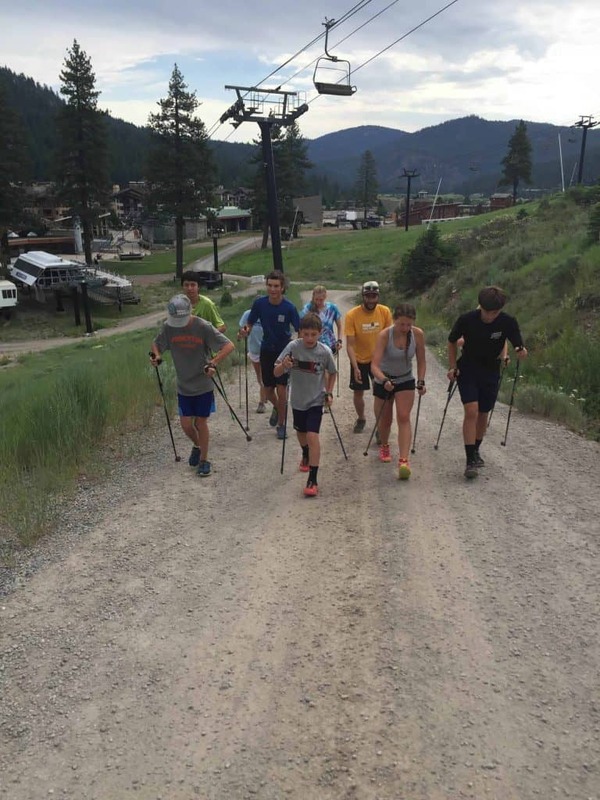 The Auburn Ski Club juniors are already thinking about this year’s Squaw Mountain Run witha ski walking session with poles on the course to think about strategy and pacing! 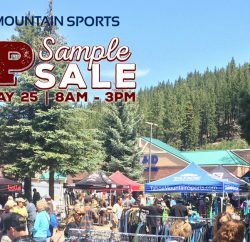 Register for the Squaw Mountain Run at Tahoe Mountain Sports (11200 Donner Pass Road, Truckee, CA – Safeway Plaza) daily from July 27th-July 31st 10:00am-6:00pm (cash and check only) and day before the race (Friday, July 31st) in the Village at Squaw Valley Village or, pick up your bib from 4:00pm-7:00pm and on race morning (Saturday, Aug. 1st) from 7:00am-8:00am. 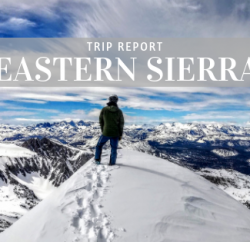 The Sierra Crest event is a fundraiser benefiting the year-round ASC Training Center Biathlon program. In just 3 years the ASCTC Biathlon program has grown steadily, hosting the US Biathlon National Championships in 2015, and with local athletes enjoying success nationally and internationally. The program depends of volunteers and donations for its continued growth and sustainability. 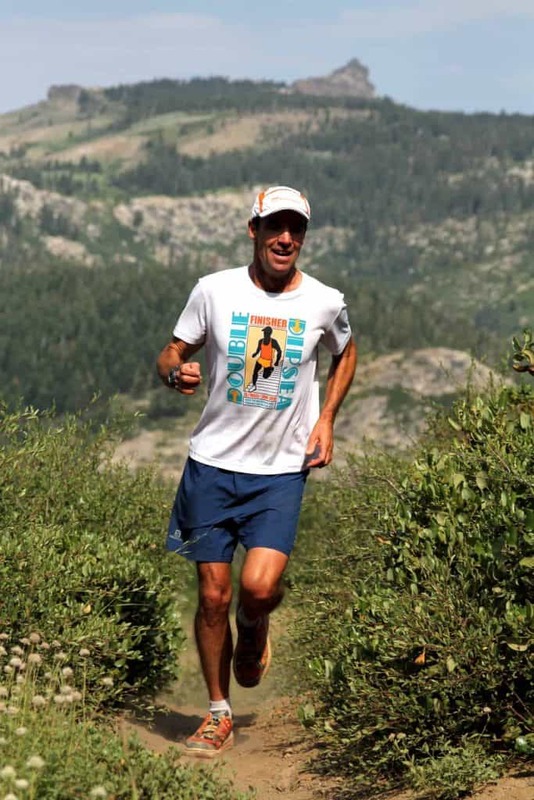 Jeff Schloss training for the Sierra Crest 50K. 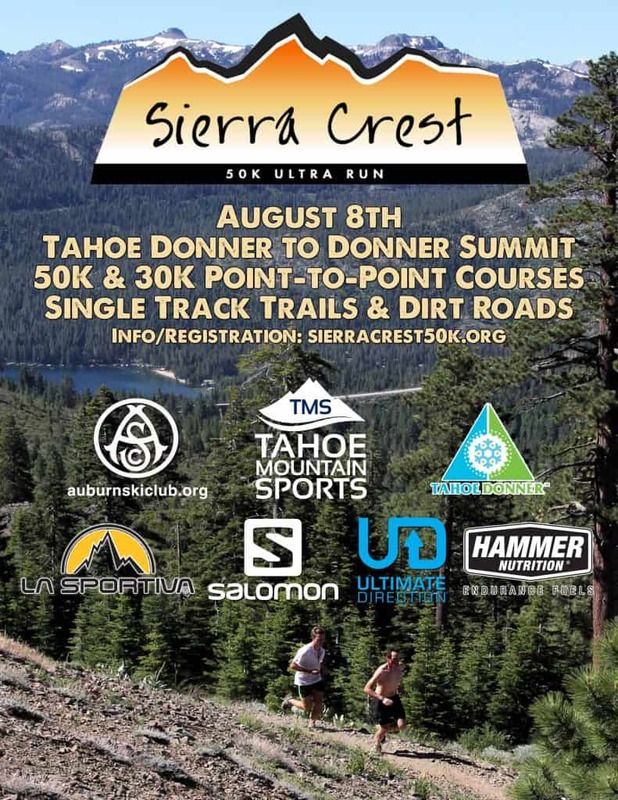 Race bib packet pick-up for the Sierra Crest 50K at Tahoe Mountain Sports (11200 Donner Pass Road, Truckee, CA – Safeway Plaza) will be on Friday, August 7th from 10:00am-6:00pm with pre-race trail briefing, Q&A happening at 4:30pm. View the Sierra Crest 50K event on Facebook. Learn more about both running events at www.auburnskiclub.com/summer-fun-runs. Volunteers are welcome to sign up by emailing [email protected] or by calling 530-426-3313. Previous PostTahoe Rim Trail Unsupported Fastest Known Time Report Next PostGet Your Outside Mag. Gear of the Year at TMS!